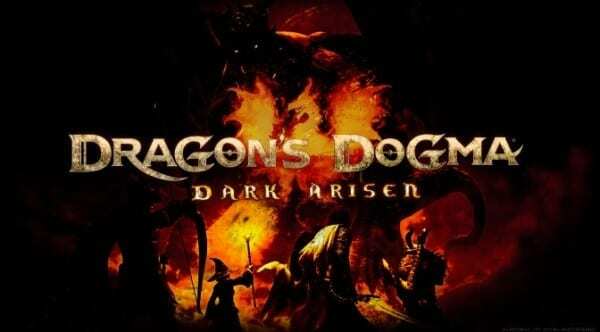 If you’ve never played it before, you still may have already heard that Dragon’s Dogma: Dark Arisen isn’t an easy game. Around every corner lurks some foul creature or wicked human just waiting to bring you down. Your only hope for survival is to level up, grow stronger, and put your trust in the Pawn Legion. Growing stronger can be a bit of a challenge, though. Leveling up requires experience, and when its so easy to perish at the hands of even the weakest of foes in Dragon’s Dogma: Dark Arisen, it can prove to be more difficult than you anticipated. You don’t keep experience when you die like in some games, in fact you’ll go back to your last save point and fight all those difficult monsters once again. Since it can be pretty challenging to get your level up, and thus increase your power, we’ve put together some handy tips to help you on your path to being the greatest Arisen Gransys has ever seen.